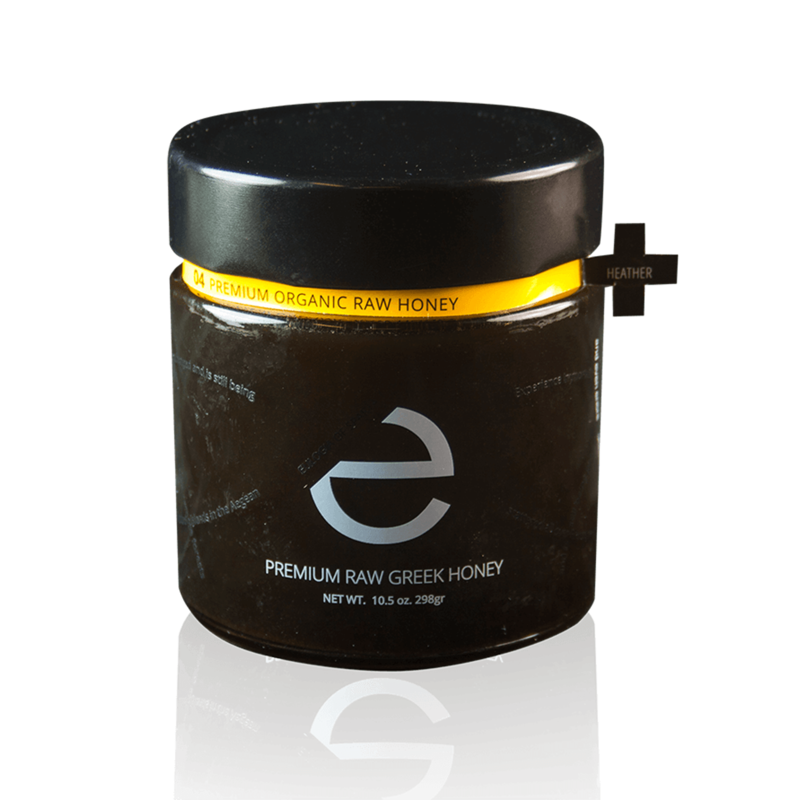 Heather honey is included in the elite of Mediterranean honeys! 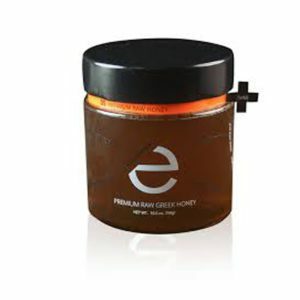 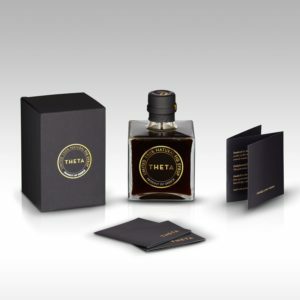 It has one of the strongest and most pungent flavors of all Greek honey. 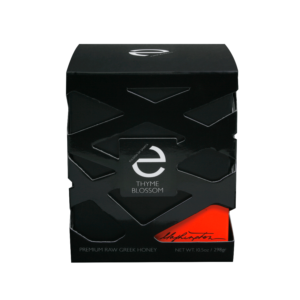 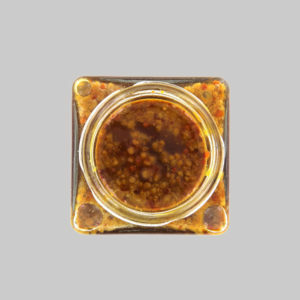 It is a darker, fragrant flower honey with a lingering floral finish. 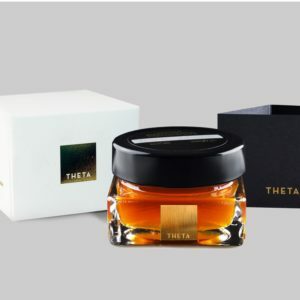 Our honey is produced by bees which collect pollen from the pure mountain of Taygetos, at a high of 1200 metres. 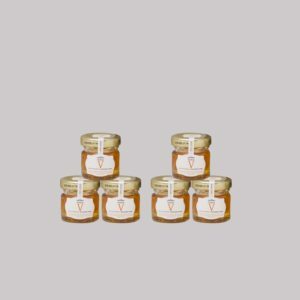 This honey variety crystallizes in one to three months. 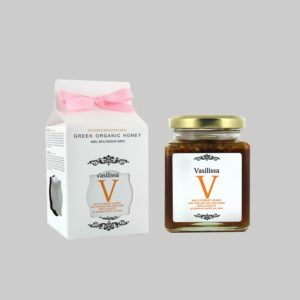 Heather honey has high nutritional value, as it is considered to be the most nutritious of all honey varieties is rich in iron and protein, and has been prized since ancient times for its medicinal properties.